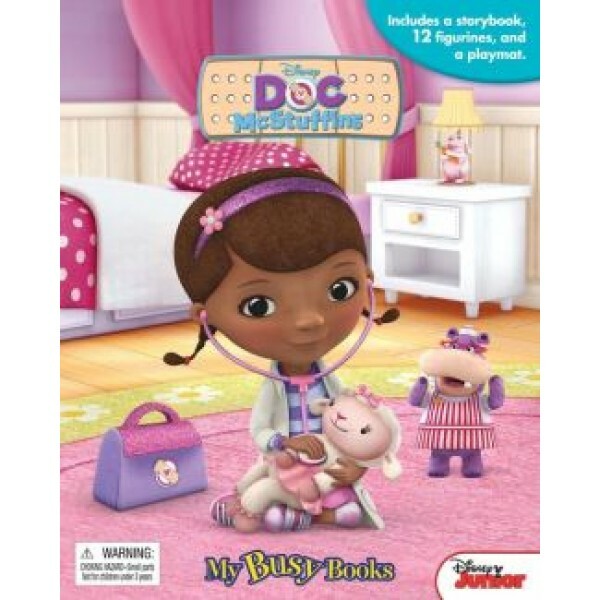 DOC Mcstuffins,My Busy Books Cute little Doc McStuffins takes care of her stuffed animals in this..
Disney Frozen My Busy Book An engaging storybook and toys in this fantastic activity kit. 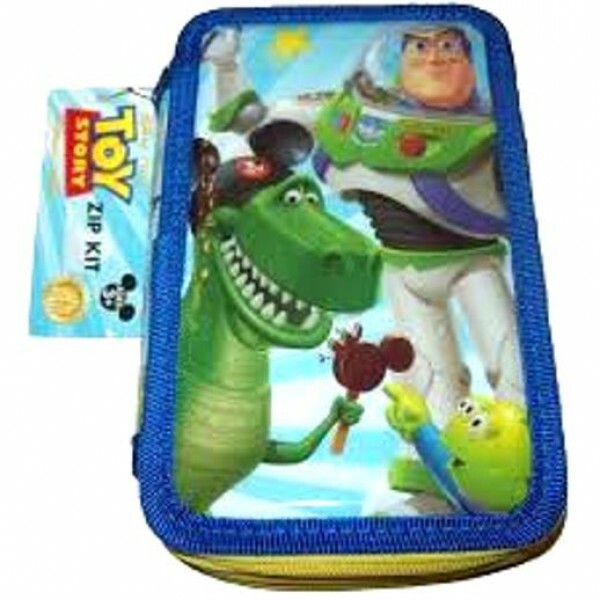 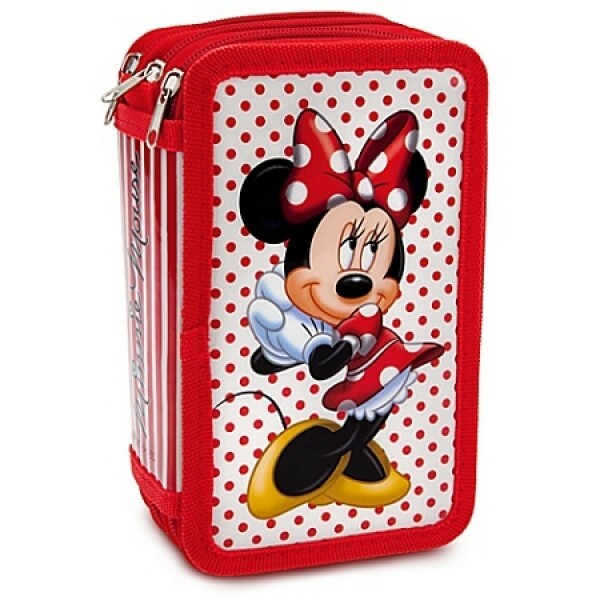 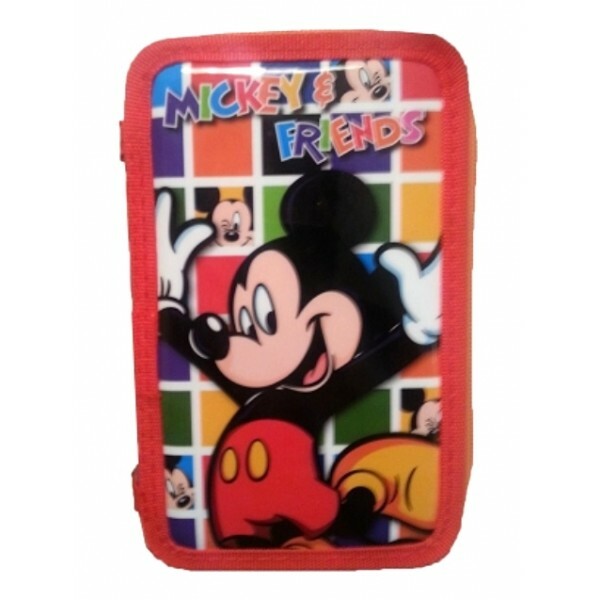 My ..
Disneyland Paris Marie Cat Pen Code:2532 Marie is here to give your writing the head's up ..
Disney Pen - Monsters Inc. Mike Wazowski Code:1774 Your kids will be crazy for our Kooky Mike ..
Disney Notebooks Embark on many romantic adventures righting on this Love Notebook. 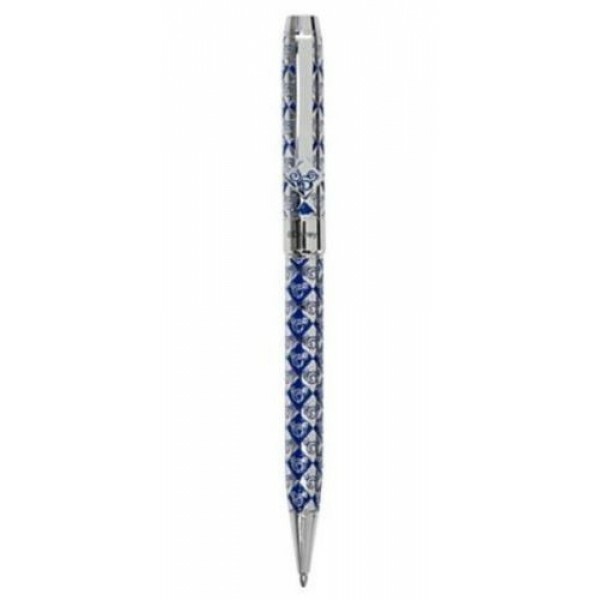 This romantic..
Disney Mickey & Minnie Wedding Pens Code: 2418 Here comes the bride and groom Di..
Mickey and Minnie J'aime Paris Notebook Be the envy of all of your friends and colleagues wit..
Disney Theme Parks Limited Availability Mickey Mouse Authentic Ball Point Pen Code:1953 Sign o..
Minnie Dot Zip Kit Code: 2263 Pretty polka dots and a smiling Minnie Mouse invite imagination ..
Princess Zip Kit ​Code: 2265 This beautifully designed Disney Princess invites imagination wit..
Disney Tinker Bell flowers Notebook It's time to do some schoolwork; it's time to make s..
Disney Villains Autograph Book and Pen, Disneyland Paris Code: 3088 Capture all those magical ..
1000 Piece Christmas Puzzle, Disneyland Paris Code: 3114 This colorful Christmas puz..